Provides superior protection for school projects and documents at an economical price. 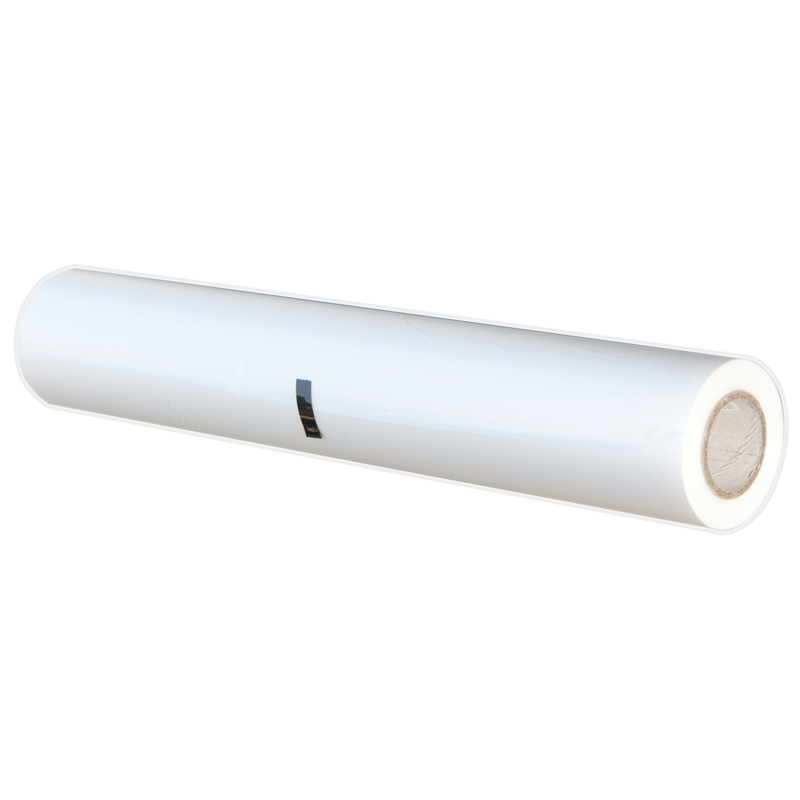 It is the perfect blend of quality and value in general purpose laminating film. Bonds well to copy, inkjet and other porous papers with light to medium ink coverage. School-Lam produces a very good clear protective finish to any document or art project and will protect them from water, dirt, and handling. 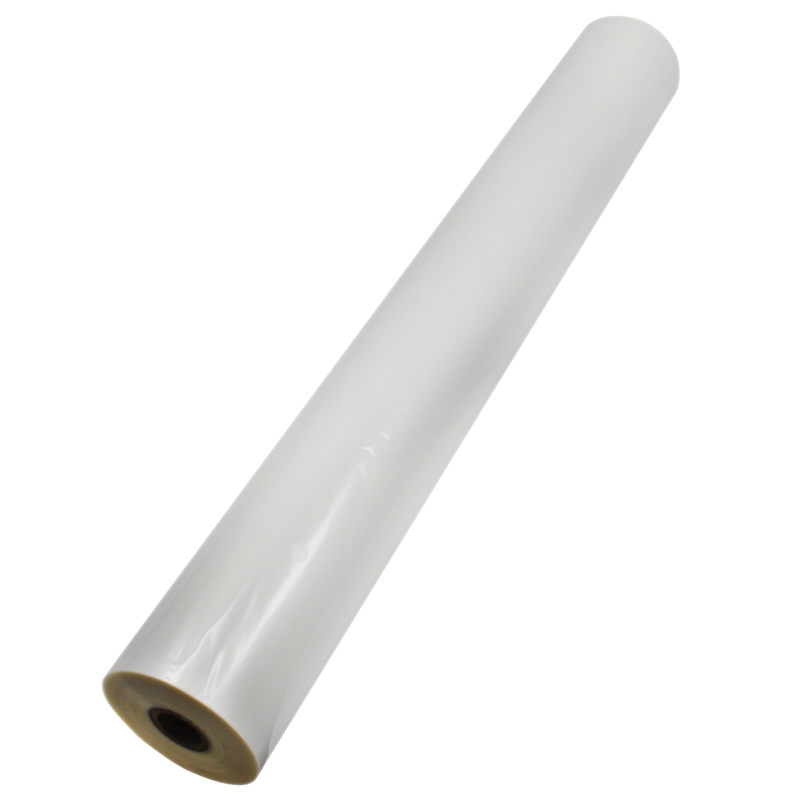 The School-Lam line is our most popular film and can be used on any brand laminator. Melting temperature is 280 degrees. 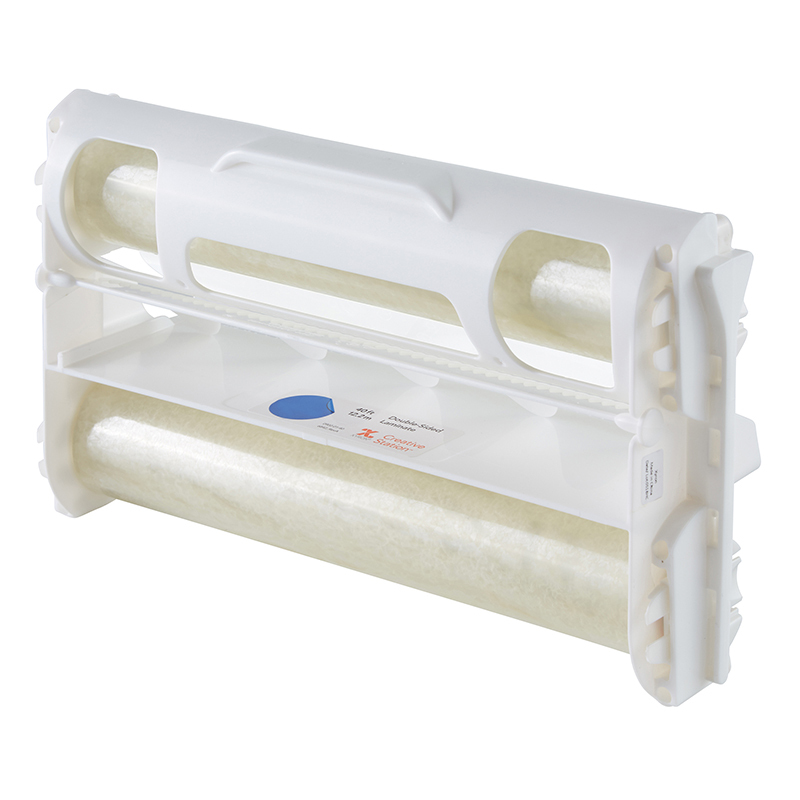 School-Lam laminating film comes packaged two rolls per box. Each roll is wrapped in a poly bag with end of the roll warning label. • The perfect blend of Quality and Value! 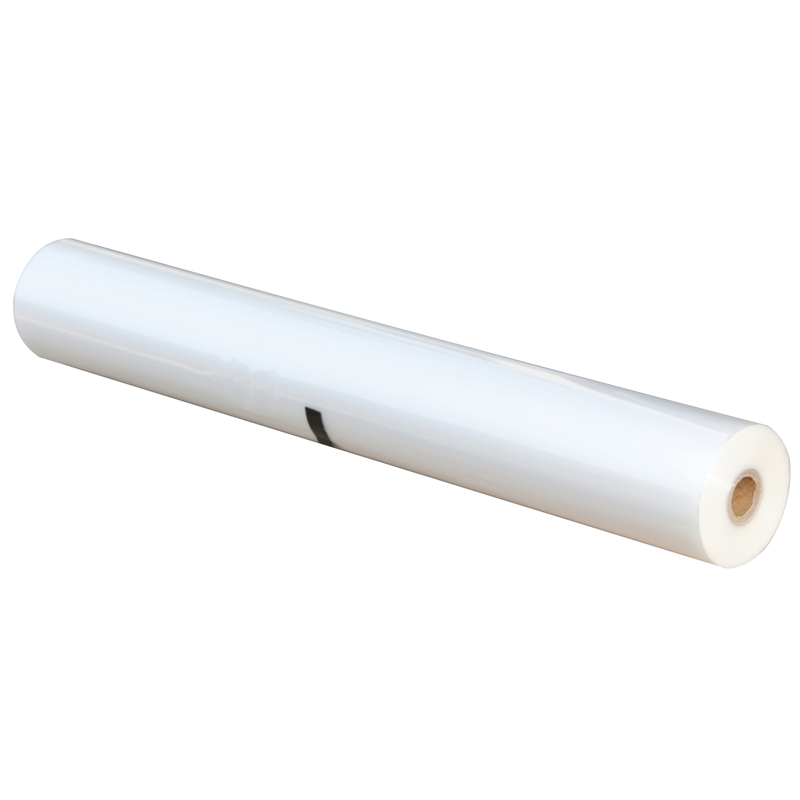 The School Lam Standard Weight 2rls/boxfilm 25 X 500 can be found in our Laminating Film product category within the Arts & Crafts. 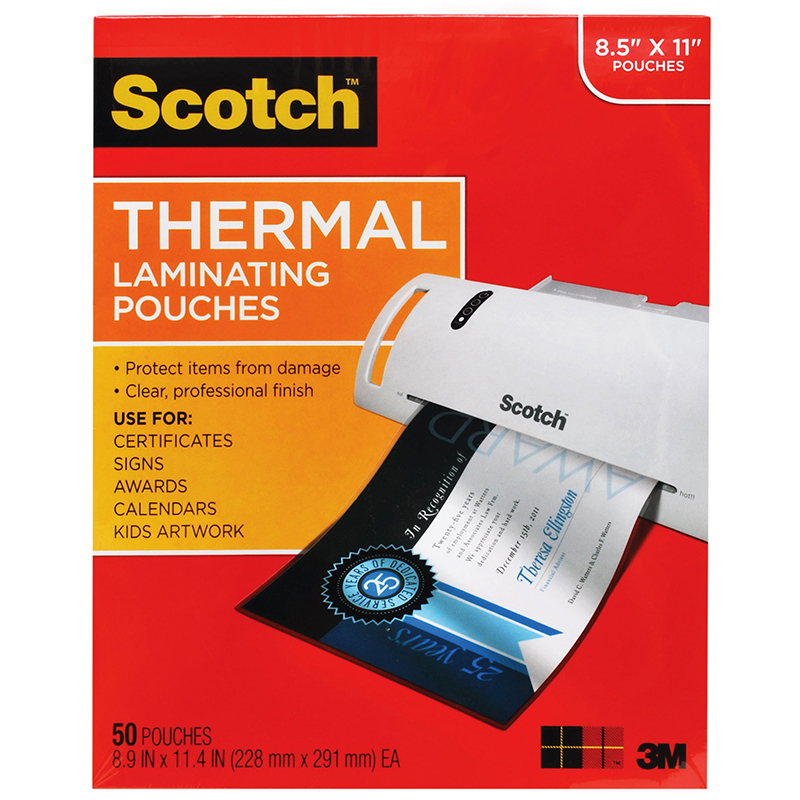 Scotch Thermal Laminating Pouches protect documents you handle frequently. These 3 mil thick thermal laminating pouches are clear to let important information show through. Great for children's artwork! Pouches measure 8.9" x 11.4", and hold documents up to 8.5" x 11". Includes 50 per pack.